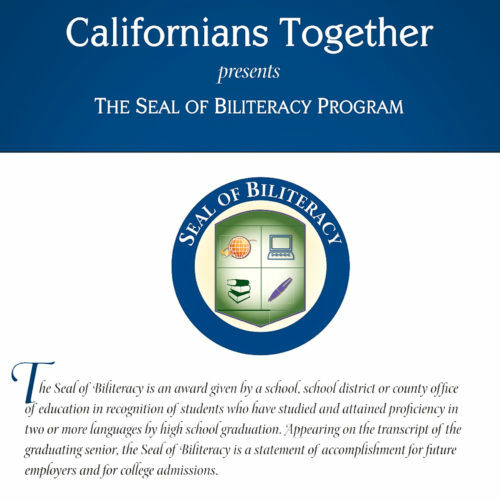 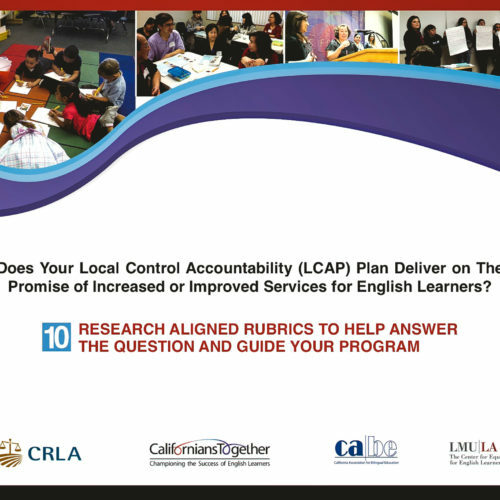 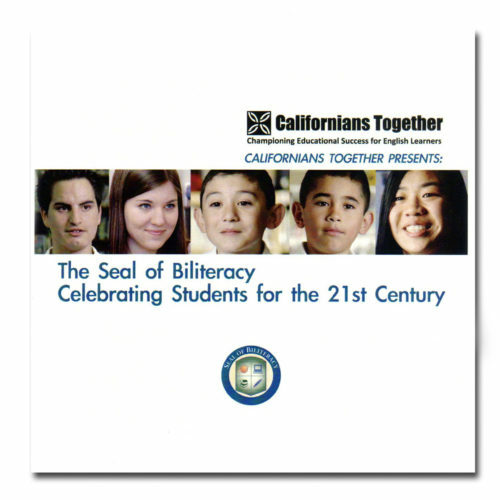 This report authored by Californians Together and funded by The California Community Foundation, reports on data gathered from 40 school districts on English learners grades 6 – 12 and calls upon state policymakers and leaders to provide solutions for these students. 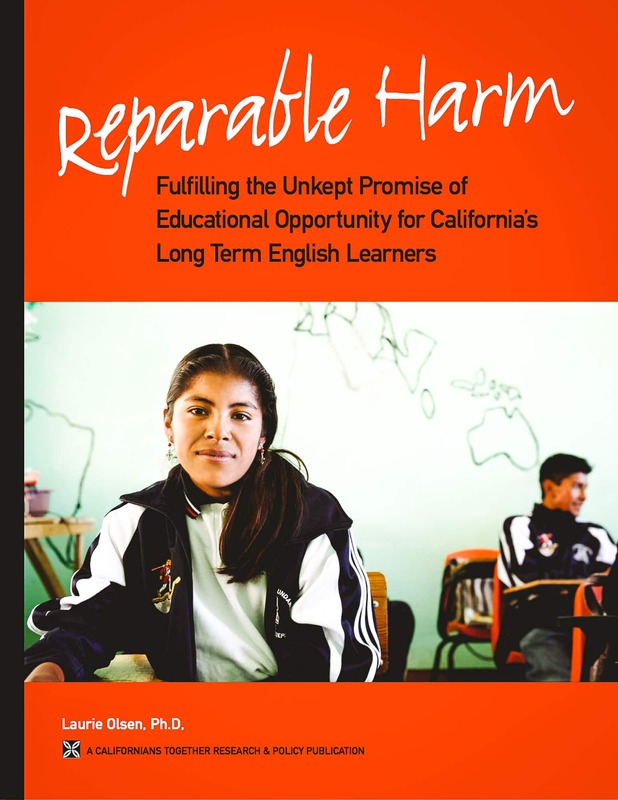 It also outlines basic principles and promising approaches for school districts to meet the needs of Long Term English Learners more effectively. 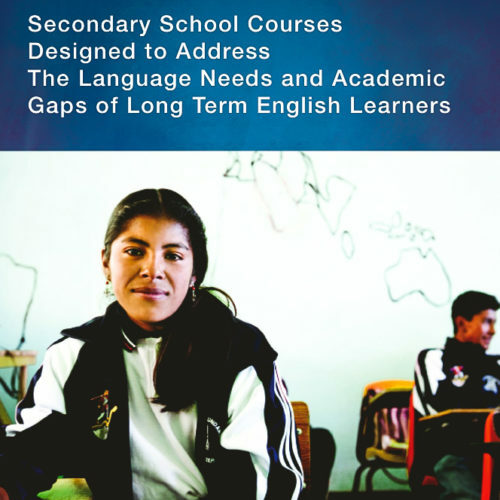 Available in English and Spanish.